California is known around the world for Hollywood, beaches, redwood trees and wine. California wines are as varied as they are delicious and have gained respect and admiration throughout the globe. 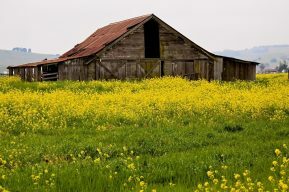 The historical epicenter and longest continuous wine producing region in the state is the awe-inspiring Sonoma Valley. Here at Sonoma wine tours we are excited to offer comprehensive best Sonoma wine tours in our day trip to Sonoma in our new model limousines. 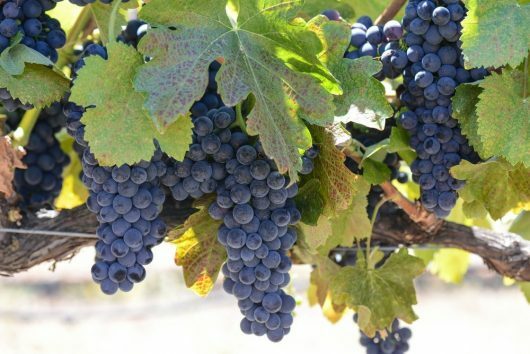 To really see everything that this historical and incredible region has to offer a fun and educational limousine Sonoma valley wine tours is essential. The Sonoma Valley is commonly referred to as the birthplace of the California wine industry. This title is testament to the vinicultural legacy of one of Northern California’s most beautiful regions. The Sonoma Valley has been consistently producing grapes since 1812. Like other regions of California the climate and soil composition create the perfect conditions for growing fruits and other crops. By the time the United States incorporated the state of California in 1854, wine grape production had solidified itself as an essential and integral component of the Sonoma Valley. Some wineries such as Simi, Korbel and Gundlach opened prior to the onset of Prohibition and are still popular and fully functioning wineries today for wine tours Sonoma. However, many Sonoma wine tour wineries did not survive this period in American history when alcohol was illegal and were forced to shut their doors and uproot their vineyards. Wine production in the Sonoma Valley stayed slow and smaller than in previous eras until the 1970s when wine consumption in the United States began to popularize. 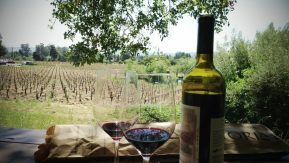 Today the Sonoma Valley is home to over 250 Sonoma winery tours situated within the lush Sonoma County wine tours valleys and incredible foothills of Northern California. 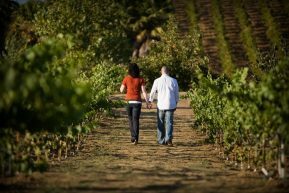 These Sonoma tours wineries range from the old to the new, the exquisite to the straight forward and everything imaginable in between. For those interested in tasting unique small-lot wines, best winery tours in Sonoma can take you to Rodney Strong Vineyards in Healdsburg since it offers one of a kind varieties produced in small batches. Closer to the coast, in one of Sonoma County’s newest vinicultural regions is the Fort Ross Vineyard and Tasting Room – this Sonoma wine country tours winery lets you enjoy incredible Sonoma Valley wines while enjoying relaxing and unbeatable views of the Pacific Ocean. Of course a Sonoma valley wine tour staple that is always worth the visit is the Korbel Champagne Cellars in Guerneville. Nearly as old as wine production in the region itself, Korbel produces wines, California champagnes and brandy. It boasts wide spread popularity throughout the United States and has had the honor of being served at six different US presidential inaugurations. These world class wineries are complimented by an array of delicious and premier restaurants peppered throughout the Sonoma Valley that perfectly compliment any limo wine tours Sonoma. Diverse cuisines specializing in local and organic ingredients make a number Sonoma Valley restaurants perfect destinations after Sonoma wine tasting tours and sightseeing. With a natural setting as beautiful as the wines are exquisite, the Sonoma Valley is more than just a place – it is a destination perfect for your next limousine wine tour Sonoma. There are many ways to experience and explore the best wine tours in Sonoma. 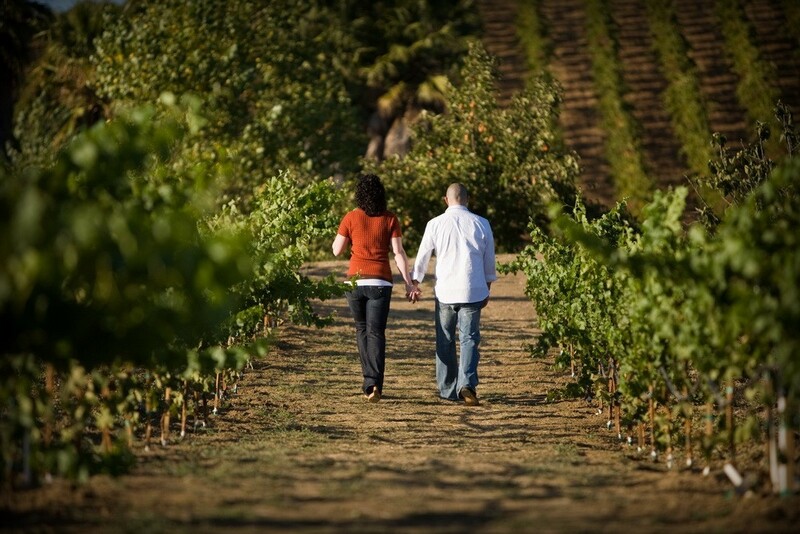 The best way however is with a limousine Sonoma valley tours. We here at Apex offer the best Sonoma winery tours in our modern and luxurious Sonoma limo wine tours. We are the premier luxury best wine tours in Sonoma transportation service and we specialize in Sonoma wine tour packages. Our Sonoma vineyard tours limousines bring out the best during your entire tour with Apex limousine transportation. With deep roots in the Sonoma Valley we boast a dedicated client base, a consistent track record and the best Sonoma winery tour in the region. We specialize in offering Sonoma Valley Winery Tours because it is what we do best. Our keen eye for unique and exquisite wineries allow us to make your winery tours Sonoma as legendary and memorable as possible. Our limousines add an unmatched element of delicious relaxation. Without any additional charge we work directly with our clients to customize winery Sonoma tour to their liking as well as choose which one of our limousines will be the perfect fit. We do not charge per stop and on your tour will take you in one of our incredible limousines from the pickup location of your choosing to as few or as many wineries and restaurants as you wish. For those who have never experienced a Sonoma Valley limousine wine tour before, we are pleased to provide an itinerary that compliments your taste, interests and party size. We have a dedicated, experienced and professional staff of limousine drivers who know this region like the back of their hands and specialize specifically in wine tours Sonoma county limousine driving. With a guarantee of timeliness and professionalism we never leave our clients waiting or late on their winery tour.